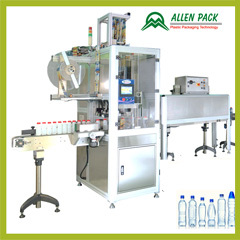 Horizontal Sleeving Machine | Packaging Machinery | Allen Plastic Industries Co., Ltd.
Allen Pack commenced developing Horizontal sleeving machines for small diameter containers such as lipstick, lip gloss, lip/eyeliner, and so on. 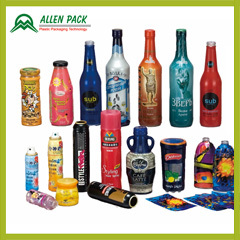 Using horizontal container sleeve wrapping machine, labour cost would be reduced significantly. 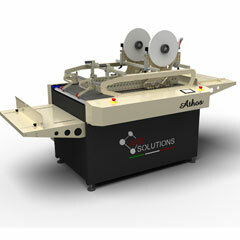 Heat shrink sleevingsystemis very simple to operate and there would be a push button for quick changeovers. 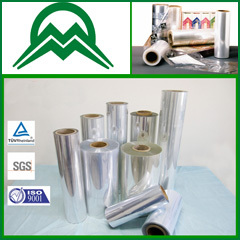 It can be used for variety of applications. 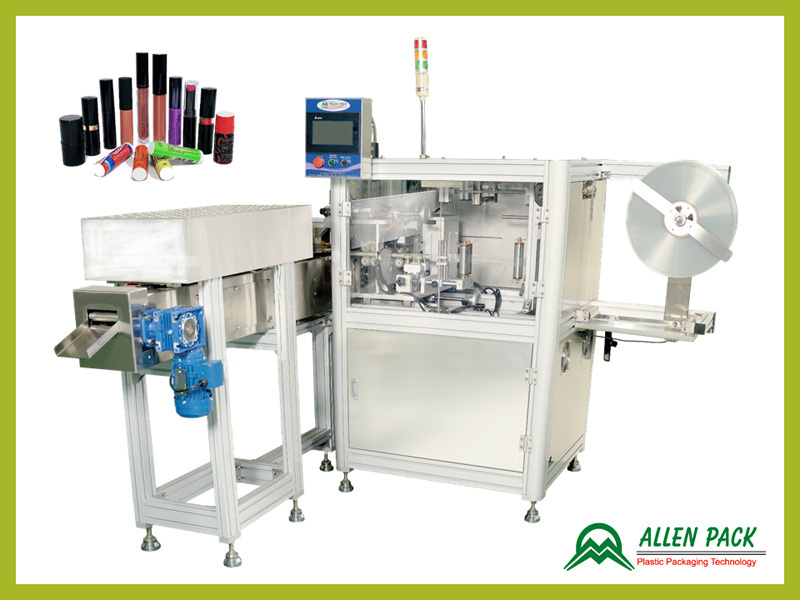 It is easy to maintain this system and AHL-1000 is the perfect solution for lipstick size shrinks packaging. 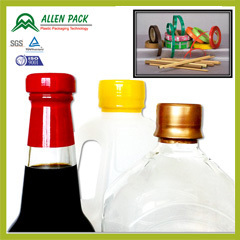 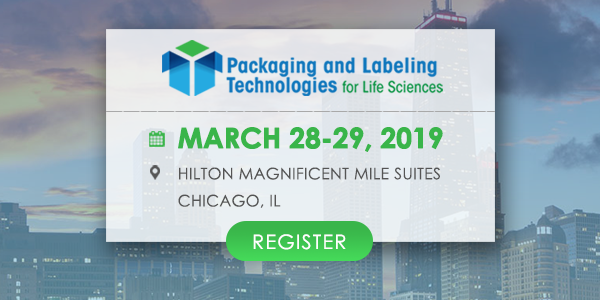 No lubrication is required to provide Shrink Sleeve &Labelling solutions.